At First Dental Studio, we work to improve your oral health, helping you achieve a smile that you’re proud to show off. You’ll see our dentists at each of your visits, as they perform all services for you themselves and won’t offload you to a dental hygienist. We look forward to giving you the one-on-one attention you need! 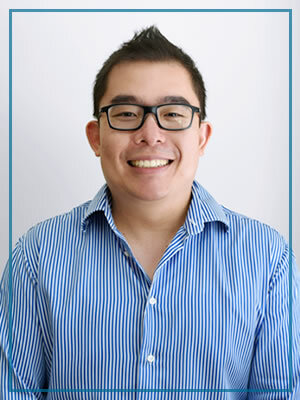 From obtaining first class honours as a student to inaugurating a dental organisation, Vincent is committed to life-long study and excellence in dentistry. He is well known for his warm and friendly manner. 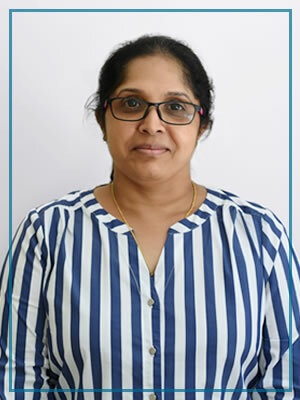 With a passion for dental craftmanship, Meena has undertaken Invisalign studies and loves to transform smiles. She loves her Brisbane CBD location as she gets to meet so many new people. 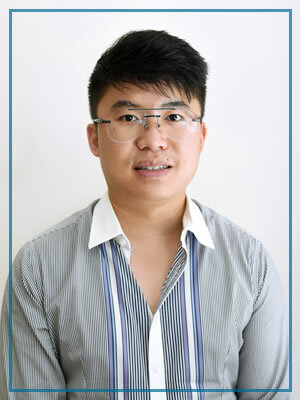 A first class honours student with a special interest in preventative dentistry, root canal treatment and crown and bridge work, Allen is a committed Dentist with a warm smile and gentle nature. Emma-Lee is our Senior Dental Assistant, assisting Dr Vincent Wan. She’s passionate about looking after our patients. Read More. Hannah is the newest member of our team and is the assistant to Dr Meena Hegde Read More. Tameka is Dr Allen Wan’s full-time dental assistant soon to commence a Certificate III in Dental Assisting. Read More. You’ll meet Andrea at our front desk. She’s our Front Office Coordinator and loves to make your visit a happy one. Read More. We’re an in-network provider for many major insurances. Book your time with our warm and friendly team today!